인천 성 바울로 성당 복사단이 기념사진을 찍었다. 매주일 성찬예배에 참석하여 천사들의 직분으로 여러 교우들 앞에 모범적으로 예배에 열심히 참여하고 있다. 복사단은 니콜라스, 야고보스, 콘스탄티노스, 율리아, 다비드, 판텔레이몬, 미하엘, 브레이스, 아르테미오스, 메토디오스 그리고 낄리로스 (바울로, 다니엘, 브라디미르)로 구성되어있다. 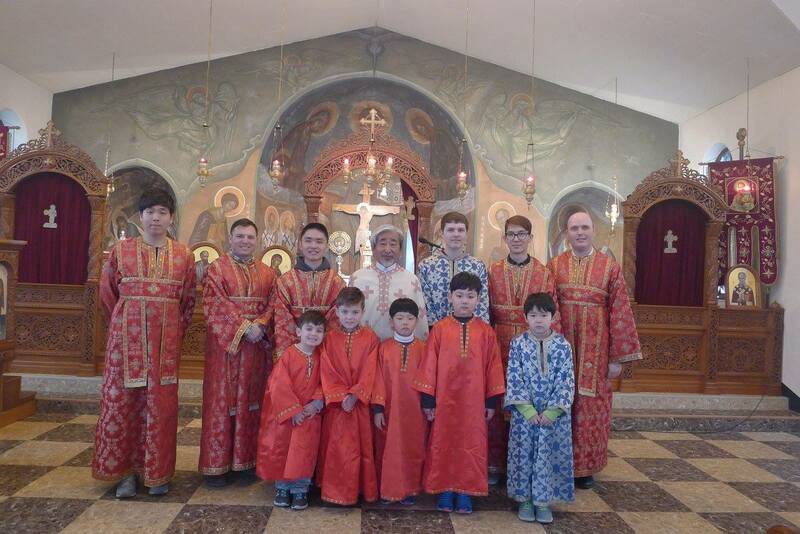 A group photo was taken of the altar boys of St. Paul Orthodox Church who come to our Church every Sundays to participate at the Divine Liturgy and do their best to do the duties of angels to make our Liturgy beautiful. 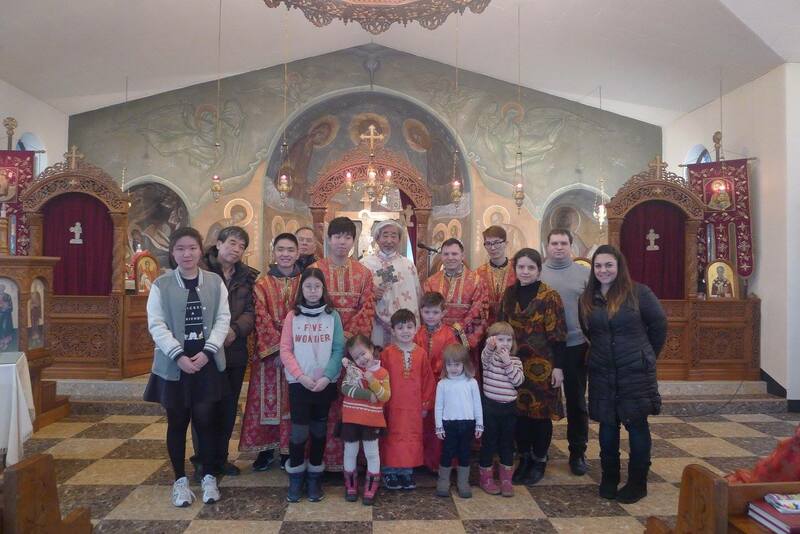 The altar boy goup is consisted of the following Christians; Nicholas, James, Constantine, Ullia, David, Panteleimon, Michael, Breace, Artemios, Methodius and Kyrill (Paul, Daniel, Vladimir -not pictured-). 영어 기초반이 주일 성찬 예배후 월 2회 모임으로 이루어진다. 영어 선생님인 요안나 데니와 함께 공부하게 될 학생들은 나탈리아, 다띠안나, 야고보스, 콘스탄티노스, 크리스티나, 안나, 메토디오스, 미하엘, 브레이스 그리고 비카입니다. 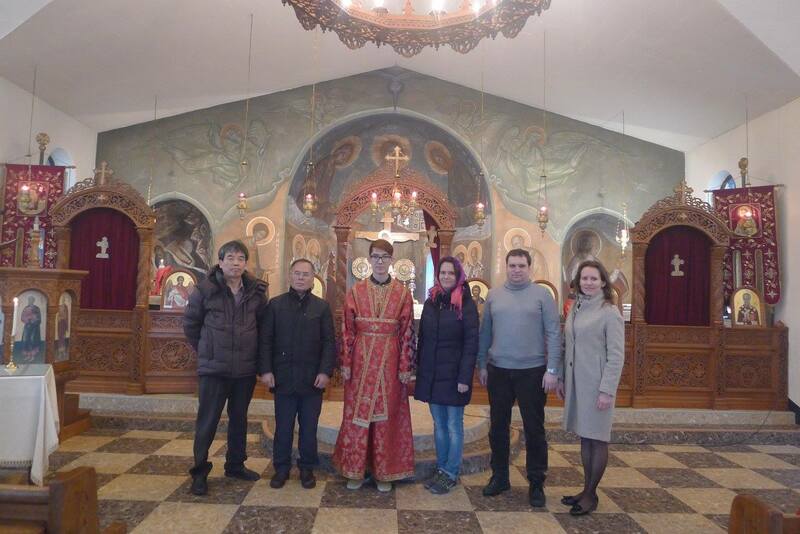 English Language Class started and be held its first semester two times a month (every Second and Fourth Sundays) after Sunday Divine Liturgy. 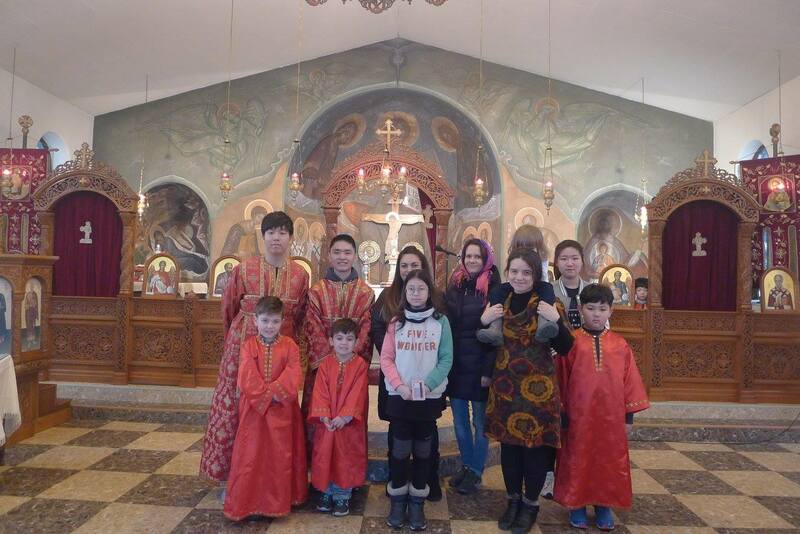 Ms. Joana Denny leads the class with the students, Natalia, Tatiana, James, Constantine, Christina, Anna, Methodius, Michael & Breace (assistance) and Vica. 희랍어 교육이 매월 2회 (첫째 주일과 둘째 주일) 성찬 예배후에 이루어집니다. 희랍어 강사는 외국어 대학교에서 희랍어를 전공한 니콜라스 김민철이 맡아 가르치며 학생들은 바실리오스, 안드레이, 나탈리아, 코스타 그리고 안나입니다. Greek Language Class begins from the first Sunday of March with the Instructor, Nicholas Kim Min-Cheol. 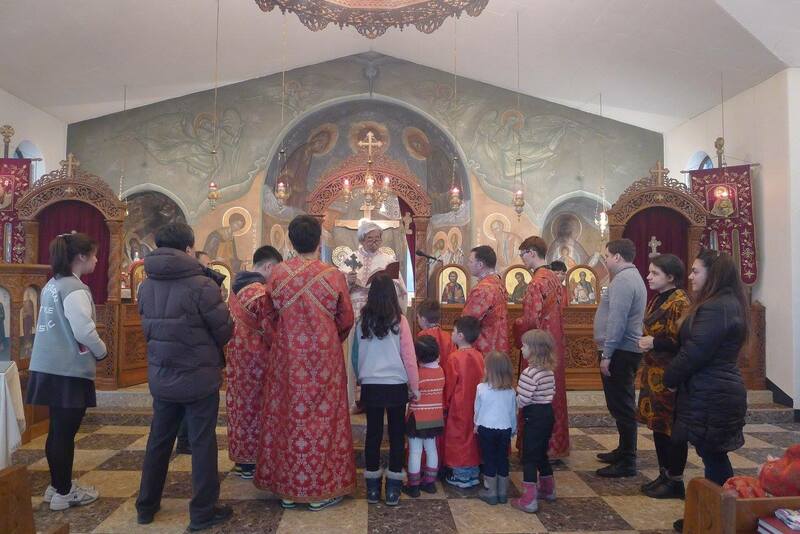 The Class will be held twice a month, every first and third Sundays after the Sunday Divine Liturgy. The Greek Language Students are Basil, Andrew, Natalia, Costas and Anna.